If you need to return an item, please contact us for details. 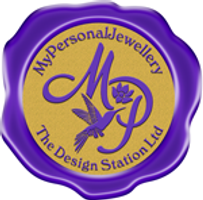 Please note personalised rings cannot be returned unless faulty. If we do not list your country of destination in our shipping options - please email us and we will add this to our shopping cart.